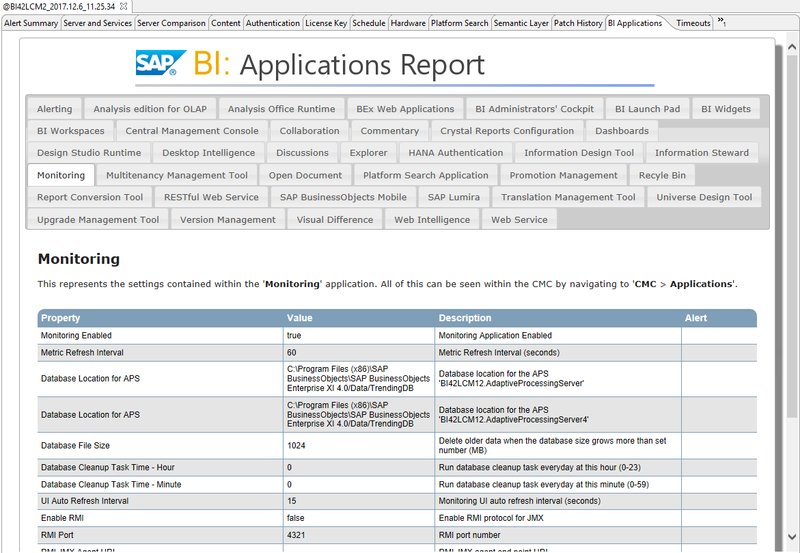 It’s been a long time coming but we have finally released SAP BusinessObjects BI platform support tool 2.1. In this article, I will go over the new features and changes both large and small. For those customers where Unix/Linux is the only option, we have created a Unix/Linux shell version of the tool that allows you to configure your landscape and run the Landscape Analysis directly from within the console. You can now automate the generation of the Landscape Analysis Report by using the Scheduling feature. This feature replaces the old version 1.9 program object and is managed by the client itself. 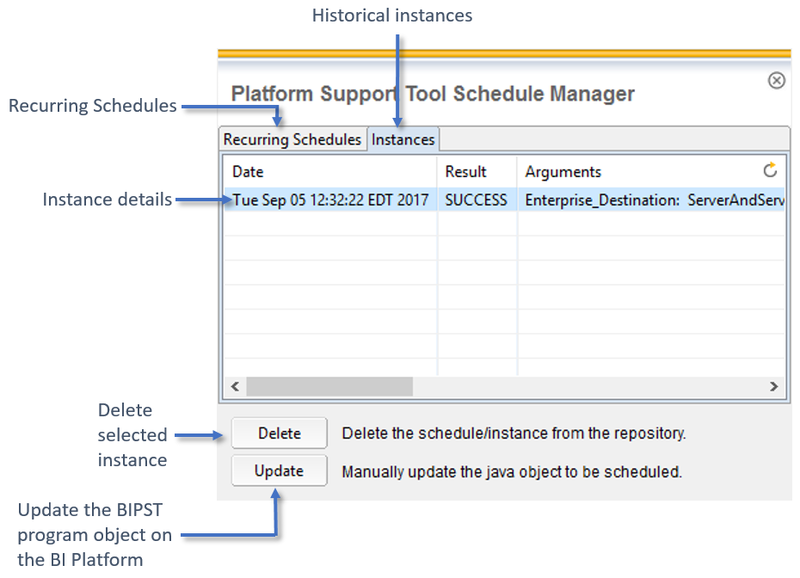 When you schedule the Landscape Analysis Report, the support tool will publish a program object to the SAP BusinessObjects BI Platform and schedule this object to run on a schedule of your choosing. This is useful if you want to keep a weekly report on how the landscape is configured (useful for Change Analysis). You can also run the report during off business hours when there is less load on the system. This section describes enhancements made to the Landscape Analysis Report. 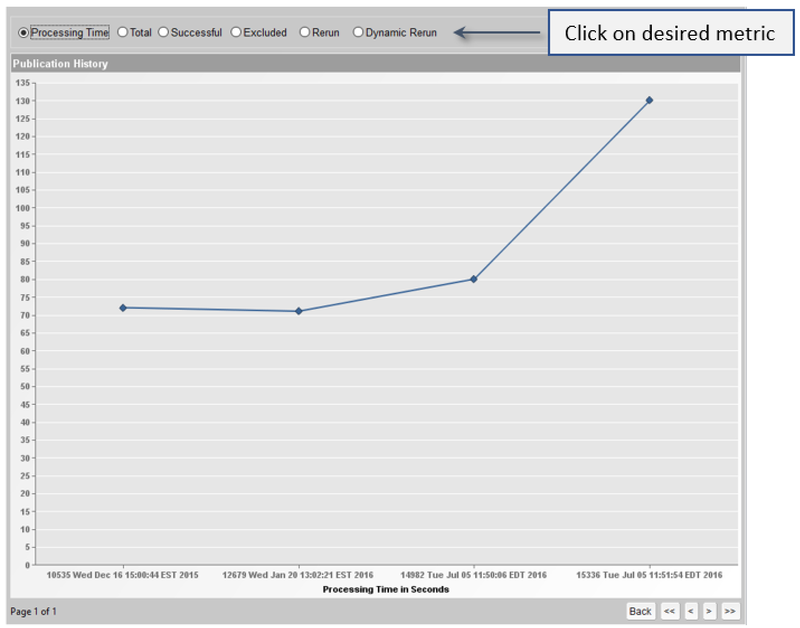 The BI Applications analysis type provdes details on all of the applications installed on the BI Platform. The information collected here is the same as the details found in the Central Management Console → Applications menu. 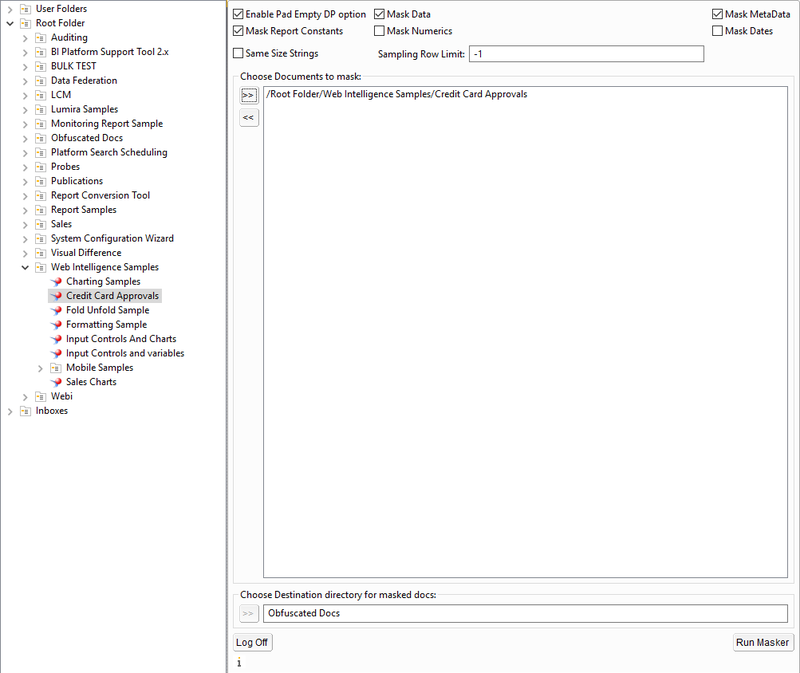 This analysis type is useful for troubleshooting, alerting, and Change Analysis of BI Application settings. 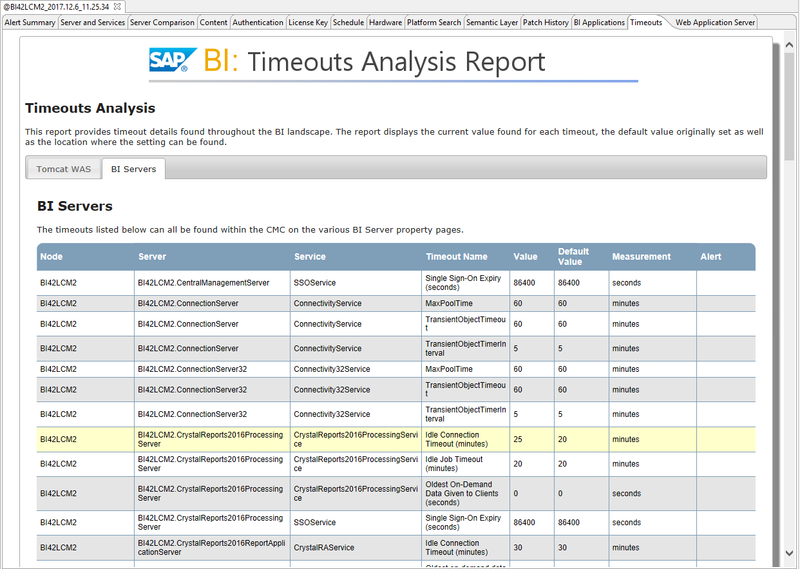 The Timeouts Analysis report consolidates timeout settings from all across the BI landscape into one convenient location. 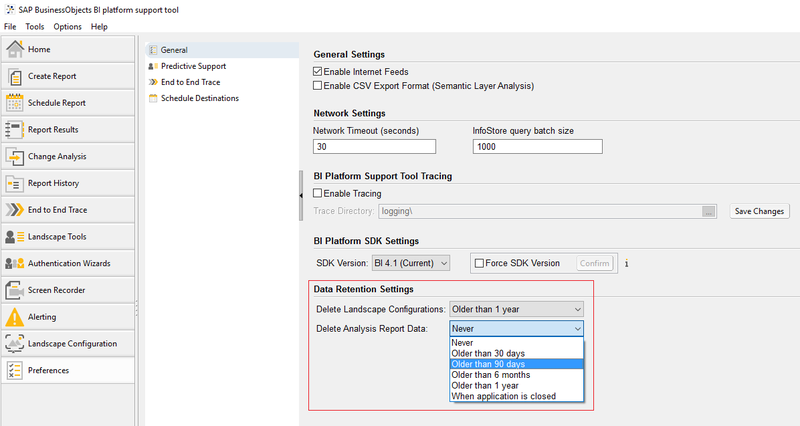 The data is analyzed in order to check for timeout inconsistencies between the BI web applications vs the backend BI servers. If the timeouts are not in sync, it is possible for a session to timeout pre-maturely while waiting for a report to refresh. If any timeouts are found to be different from the default settings, the row is highlighted yellow. Some tweaks have been made to the CSS and the look and feel is better. In a future patch version we will be changing the report UI to SAPUI5 to align with the look and feel of other SAP applications (Fiori). Complex Alerts are customizable alerts that combine two or more alert formulas. If all of the defined formulas evaluate to true then the complex alert is triggered. This type of alert is useful for doing more complex evaluations. For example, you could alert if there is a server that is a jobserver and it is running more than 10 jobs concurrently. 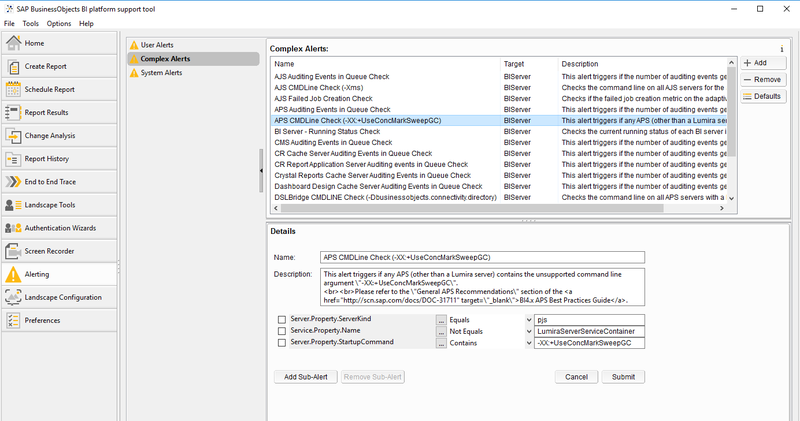 System Alerts are alerts whose thresholds and formula logic are defined by the BIPST development team in order to perform more complex checks on the system (for example, a check to make sure all BI nodes in the system are at the same SP / Patch level). System alerts typically leverage data from many different analysis reports at once to perform a more complex logic evaluation. Therefore, to insure all system alerts are checked, make sure you run all available analysis types in your Landscape Analysis Report. System Alerts can now be disabled in the Alerting interface if you would no longer like to check for that specific alert. Added all Landscape Analysis types (except Semantic Layer Analysis) to the Change Analysis application. 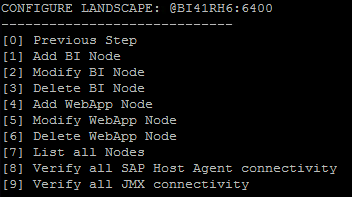 When working with SAP support, it is sometimes required to provide SAP a Web Intelligence document with saved data so that an issue can be reproduced and debugged in the SAP lab system. In the event that the data contained in the report is confidential it is often impossible for this document with saved data to be provided to SAP. The Webi Doc Masker was designed to allow the customer to obfuscate and scramble sensitive report data before sending this to SAP Support. The document formulas and structure are kept intact such that the original issue can still be reproduced. 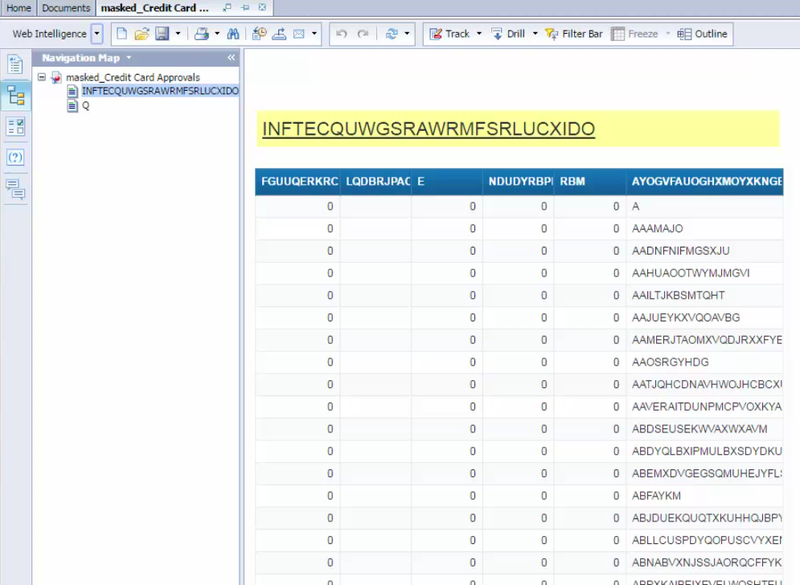 The Webi Doc Masker works by first creating an xlsx datasource from each Webi dataprovider. It is then exported to the CMS, and recreates a new webi report based on this xlsx datasource by copying formulas & block definitons from the original reports. Finally the new Webi document is published back to the CMS as specified by the end user. The aim is really to recreate a faulty behaviour (as it appears in the original report) to be reproduced on sap support side. While doing this, one can choose to obfuscate along the way the DataProvider data dimensions & measures, reports strings & metadata, making it impossible to figure out the data or reverse-engineer it. The obfuscation process is generating a secure, randomly generated transient dictionary that is only used once per session. The Publications Analyzer allows an administrator to explore the publications in their CMS system and get various metrics and detailed information about the publication objects and instances. 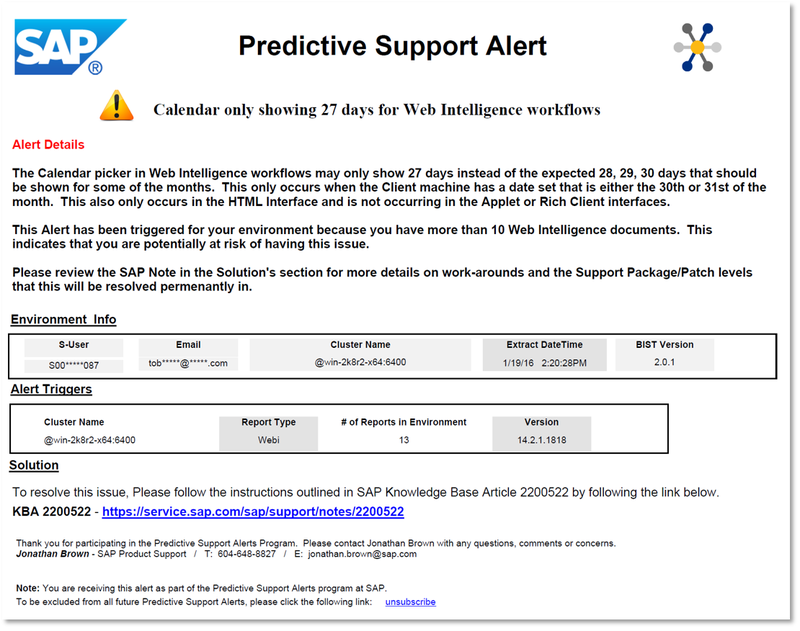 Predictive Support Alerts is a new support channel that goes live in 2018. 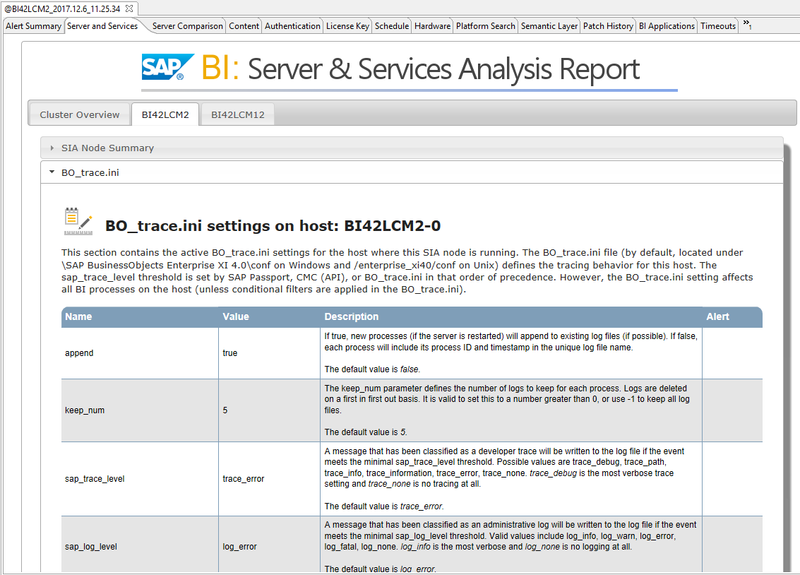 This service allows you to safely upload your Landscape Analysis Report to SAP Product Support. When new configuration issues or bugs are discovered, we can understand which customer landscapes this issue applies to and proactively send you a customized email notification along with a solution. In version 2.1, the upload to SAP now occurs over an HTTPS Web Service and should work on 99.9% of customer networks (during the beta we were using FTP and found this to be problematic. I’m liking what I have seen so far. One quick question on the Server and Services Alerts. It is flagging my Input and OutputFileStoreService for. Maximum Retries for File Access setting saying that the “Recommended value is 10”. I tried to find a Best Practices document or Note that offered guidance on this setting without success. I found on blog post that suggested a maximum value of 2. So I would just like clarification/affirmation that the recommended Retry value is 10. We’ve been actively looking into this one during the break and I’ll come back with more info once I have a better answer. I found the SAP Note you referenced and although it does say to use 2, it’s a note that probably needs to be archived. There’s very little information in the note and it’s not linked to a customer incident. Plus the engineer is no longer with SAP and we cannot ask for more details about why it was written. But I’ve analyzed part of the FRS code to try and find where and how the timeout is used and what the wait time is in between each retry. I think its best to ask IMS directly before I make any further recommendations. Personally, I think it all comes down to how long it waits to do a 2nd, 3rd, etc retry and under which conditions. At this point, what I can tell you is that the FRS value of 10 was used in the BIPST alert to match the recommendation in an internal doc. We’re now going back to IMS to verify these other factors so we can adjust the alert. My guess is it should be changed to more of a range. Something like 3-5 or 3-10. I’d like to see more than 2 attempts in case network stability or a file lock can trigger the retry. In any case, i’ll get back to you once we’ve adjusted the alert. Great summary Toby Johnston . 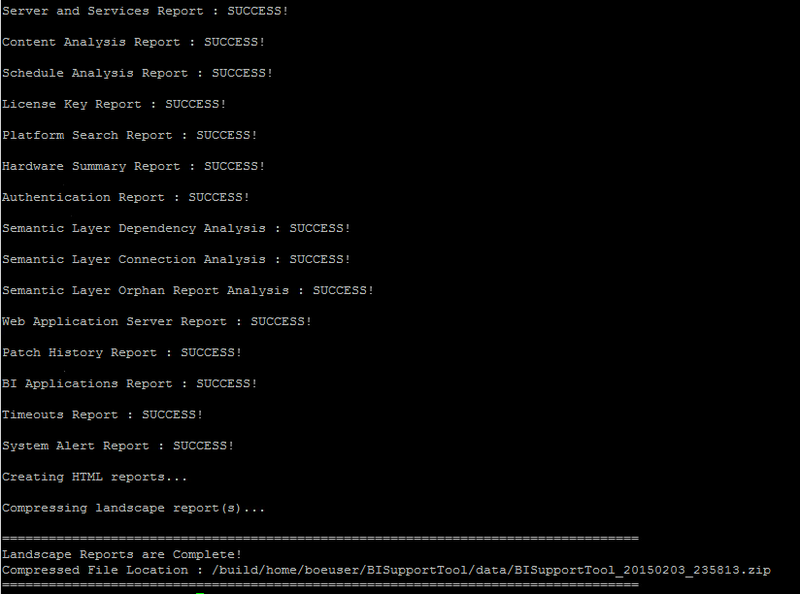 Happy to see Publication Analyzer which was one of the grey area during problem analysis. Thanks for sharing and great work as usual. Thanks Mani. If there’s anything specific you’d like to see added to this analyzer let me know. This is really Amazing work. You Always Rocks. You had NOGUI option previously for 1.0 version. Do you have any option to configure this as nogui in Windows so that we can schedule it as batch file and get the output ? 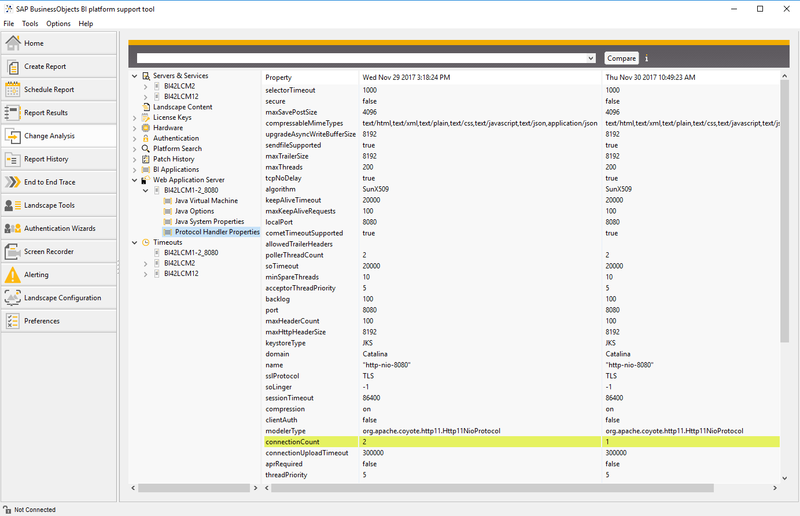 Is there any possibility to include the document details(objects details such as folder name and folder path etc.,) in content analysis section? Any news on when the next update to 2.1 will be? All though this version should be compatible with BO 4.0, 4.1. and 4.2 then it is not compatible with Tomcat 7 that is used for some of these BI Platforms. 2.1 Patch 1 will be released potentially today but should definitely be by tomorrow. The issue with Tomcat 7 is fixed. Here’s the full release notes. The patch for Tomcat 7 issue is now released for download. Not only have you fixed a couple of bugs, you also keep on improving the tool with new features.